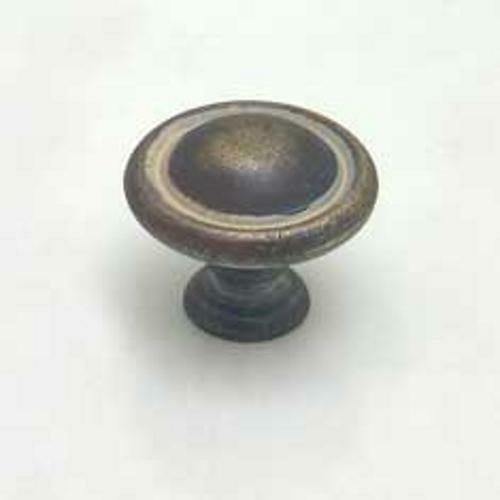 This decorative knob is from Berenson's American Revival Collection. It is made of Zinc Diecast (Zamac) with a Antique Latte Finish. 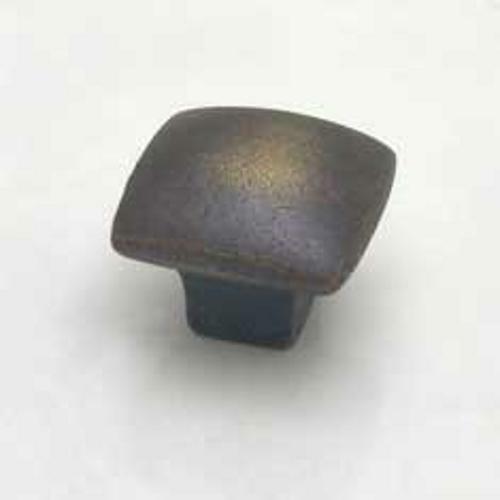 This decorative knob is from Berenson's American Revival Collection. It is made of Zinc Diecast (Zamac) with a Antique Latte Glaze Finish.